Any business owner will tell you that one of their greatest challenges is finding good help. Luckily, there are several types of pre-employment tests you can use to screen candidates. 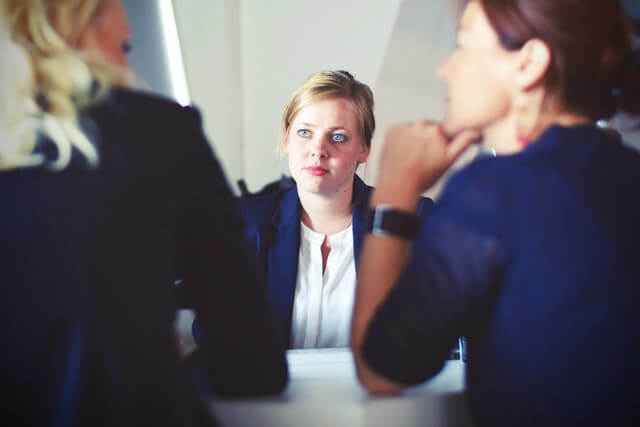 Whether your position requires physical strength, charisma or specialized knowledge, you should use the proper tools to hire the best person for the job. Technical knowledge is often discussed during the interview process. Still, tests of specialized knowledge can be a helpful way to know for sure that your new employee is being truthful—and can perform the job without extensive on-the-job training. These tests are most often used for jobs that require high levels of expertise. Physical ability tests can help to keep your employees safe from injury or overexertion. By determining if workers are capable of performing the job with little risk of injury, companies may see their rate of injuries decrease over time. In turn, these tests can also lessen the likelihood of costly workers’ compensation claims. There are several types of physical ability tests to fit any budget. Taking the time to determine the right tests for your company will protect your employees’ health and company resources. Pre-existing medical conditions can also be found using these exams, which can protect your company from fraudulent workers’ compensation claims. These tests can also help to establish a baseline of health and ability for employees before they are injured. That way, physical therapists and medical providers do not attempt to rehabilitate the employee beyond their original capability—which can be very costly. A cognitive ability test will measure a person’s mental capacity—a factor that correlates strongly with job performance. While a cognitive ability test can be useful for highlighting brighter candidates, you probably shouldn’t base hiring decisions on this type of test alone. Researchers have found that these tests rarely account for racial and ethnic differences, which can lead to discrimination. Every company has a culture, whether you’ve intentionally cultivated it or not. That’s why it’s sometimes helpful to determine whether or not the candidate will get along with the team. Additionally, some personality types are better suited for particular jobs. Personality tests can be limited in usefulness, since some people answer questions with the answers they think the employer is seeking. Drug and alcohol abuse in the workplace may be more common than you think. A new survey from DrugAbuse.com found that 22.5% of people say they have used drugs or alcohol at work. Workplace drug and alcohol abuse can lead to higher rates of turnover and absenteeism, and negatively impact work quality and productivity. The likelihood of injuries increases when drugs and alcohol are used in the workplace—sometimes leading to workers’ compensation claims or costly lawsuits. The risk is even more apparent when you understand that the intoxicated person is not the only one at risk. Those in safety-sensitive positions like drivers or machine operators can harm coworkers as well. Learn more about drug and alcohol testing. 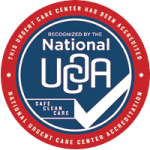 Advanced Urgent Care & Occupational Medicine specializes in performing pre-employment medical exams as well as drug and alcohol testing. Contact one of our occupational health experts in Brighton, Northglenn or Fort Lupton, Colorado to get started today.